Industrial air conditioner units are typically the solution for cooling sealed enclosures. 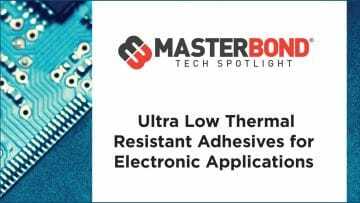 What designers sometimes fail to consider, however, is that a cooler ambient environment could be used to help cool warmer electrical enclosure, particularly when there is a temperature difference between the internal target temperature and the surrounding temperature of ∆T≥10°C. Pfannenberg’s PKS (for Pfannenberg Kinetic System) Series Air to Air Heat Exchangers use this next generation cooling technology said to out-performs conventional heat exchangers. 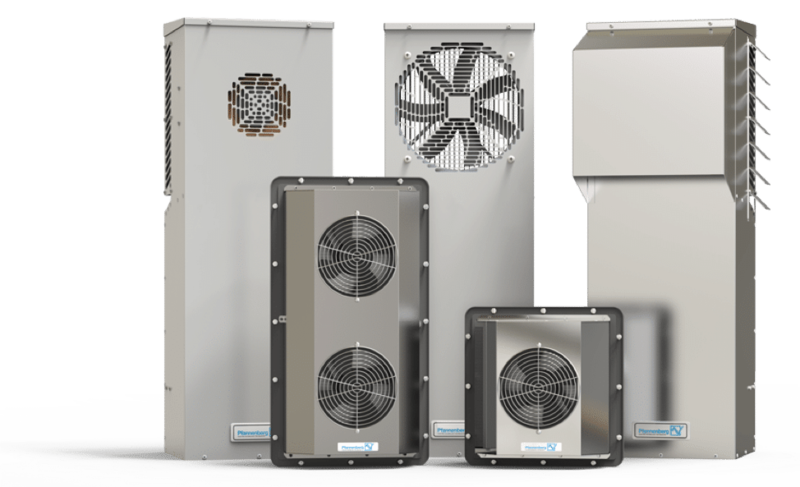 Lightweight and, according to the company, easy to install, this new air to air technology takes advantage of a cooler ambient environment when closed-loop cooling is required, sealing against gas, humidity, and dust. Engineers looking to reduce the energy, maintenance and footprint associated with traditional enclosure cooling units would do well to consider this solution, which Pfannenberg says offers considerable saving compared to a traditional AC unit. “The PKS Series Air to Air Heat Exchanger consumes approximately 1/3 of the power compared to a traditional Industrial AC unit. It is also compact in size offering best in class Cooling Capacity Per Density (CCPD).” says James Wong, Product Manager for Pfannenberg USA. With only two mechanical elements, PKS Series Air to Air Heat Exchangers also require less maintenance and ensure greater uptime. Aimed at indoor, outdoor, remote and washdown applications that require a closed loop system to protect electronics, PKS Series Air to Air Heat Exchangers are also designed to keep rain and dust from sensors and drives and protect against corrosion and contamination in the food and beverage industry. The PKS 3000 series are available in 5 different models with cooling capacities ranging from 22 W per oC to 189 W per oC. The company yalso offers a PKS Mini series is designed for the replacement of a FilterFan solution when the ambient air is too contaminated to enter the cabinet.